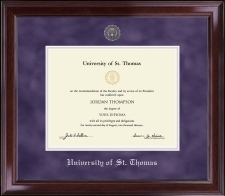 Design Your Ultimate Diploma Frame! 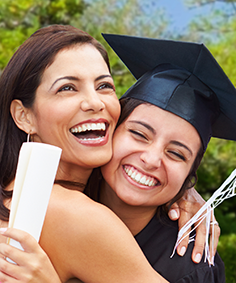 Give an eGift Card & let them pick out the perfect frame. 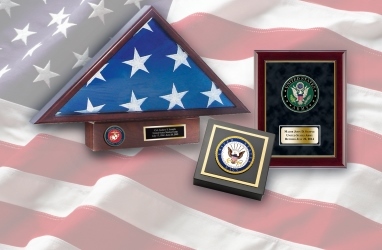 Choose frame, matting, state seals, engraved plates, and more! 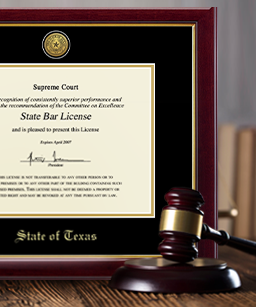 See how museum-quality materials protect your document. 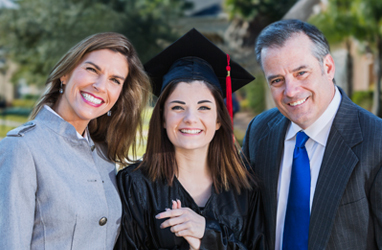 We believe in what we do – showcasing life’s milestone achievements! 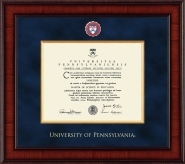 "Exceptional quality; beautiful, elegant, professional…definitely for the perfectionist..."
We didn’t become the industry leaders of USA-made college and university diploma frames overnight. 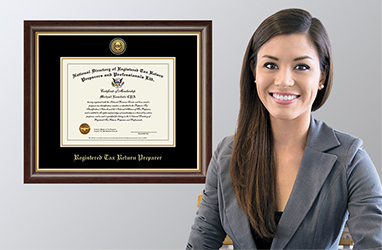 For more than a quarter-century, Church Hill Classics / diplomaframe.com has been creating the best diploma frames for Associate, Bachelor’s, Master’s, and Doctorate degrees from officially licensed colleges and universities across the nation! 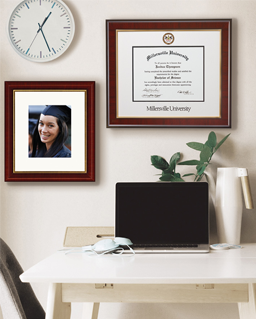 Whether you’re looking for a diploma plus campus photo frame, a diploma frame with tassel, or a double document frame with your school name & seal, we have the perfect frame to customize for your graduate. 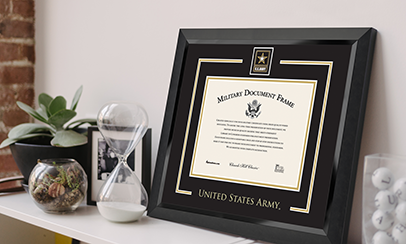 Or use our online framing tools to make custom frames with museum-quality materials for any and EVERY occasion!